Christmas festivitiy has been and gone and so too has the fun of NYE, and let's face it, we've all got a major case of the January Blues. Wah! But fear not, fashion is here to cheer us all up! 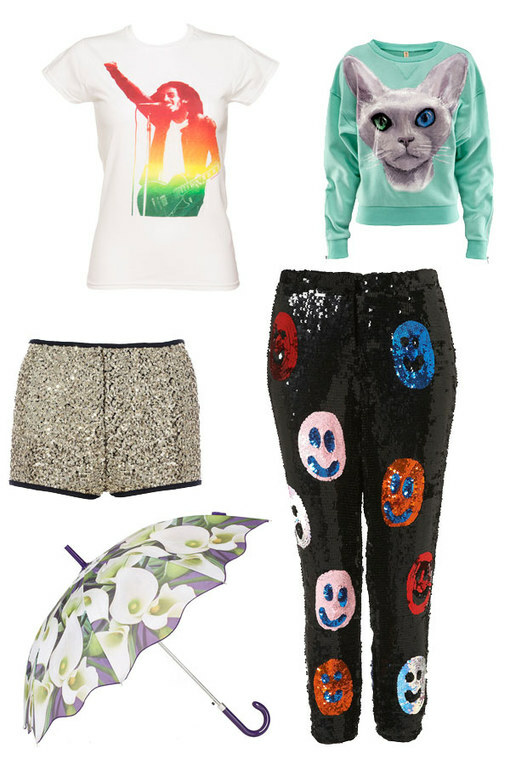 We've had a mooch around the high-street for our top thirty mood boosting fashion finds. So inject some happy into your wardrobe with these fab threads that are sure to beat the January blues and leave you with a smile on your dial!